Mr. Frank Weed leads the development and construction efforts for Penn-Florida’s residential, hospitality and private club projects. 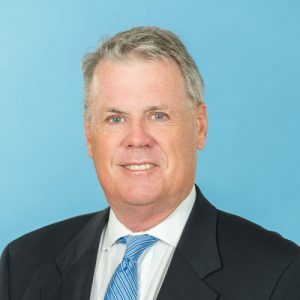 He works closely with all departments to implement approvals, coordinate construction, and develop land within timelines for the successful completion of the diversified projects in the Penn-Florida portfolio. After beginning his career in real estate finance and restructuring, Mr. Weed was charged with managing the development of thousands of homes, apartments, hotel, medical office buildings and large scale residential/resort community for several leading international and national companies. This diverse portfolio included championship resort, club, golf and tennis facilities, which hosted PGA, LPGA, Grand Prix Tennis and NCAA tournaments. Many of these developments have been recognized for the commitment to quality and environmental resource management, financial success, creative planning, community programs, and sales and marketing success.